It’s one thing to imagine that you are driving a sports car, it’s another to actually be behind wheel and hear the purring engine. It’s one thing to watch a billboard that invites you to visit the Canary Islands, it’s another to feel the sun comforting your skin. It’s one thing to see an online ad and it’s totally different to FEEL the benefits a product can give you.“…Involve me and I learn”, Benjamin Franklin’s quote can be adapted to the experiential marketing scene. “Involve me and I will see and feel how your product can help me”. More and more brands are using experiences to create a bond between customers and the brand. This is why I think that more and more event planners should be prepared to host experiential marketing events. Or to include experiential marketing campaigns as part of their existing events. 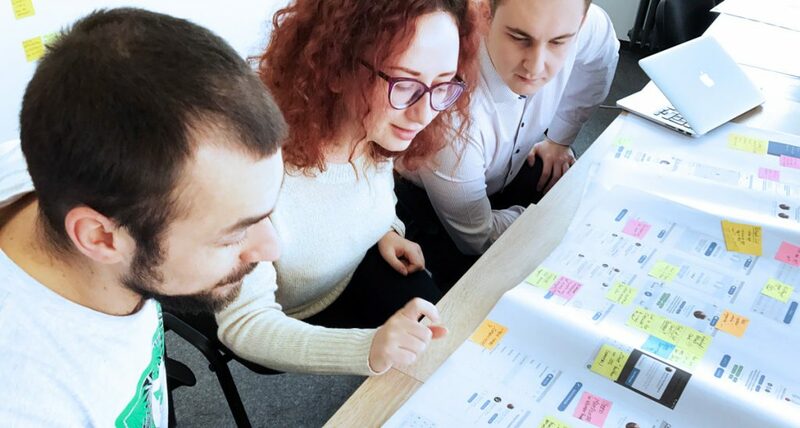 By using experiential marketing brands want to create an emotional connection between themselves and the consumer, connection that most of the times have the power to transform customers into advocates of that particular brand. In a world where the new generation values experience more than things, it is only normal to value powerful memories more than ads and pop-ups. 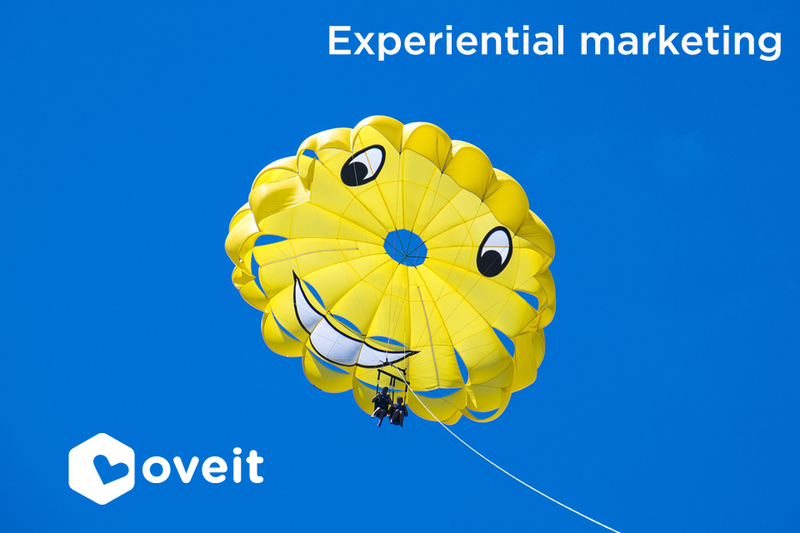 Experiential marketing is based on one main idea: the live interaction between the potential consumer and the brand. 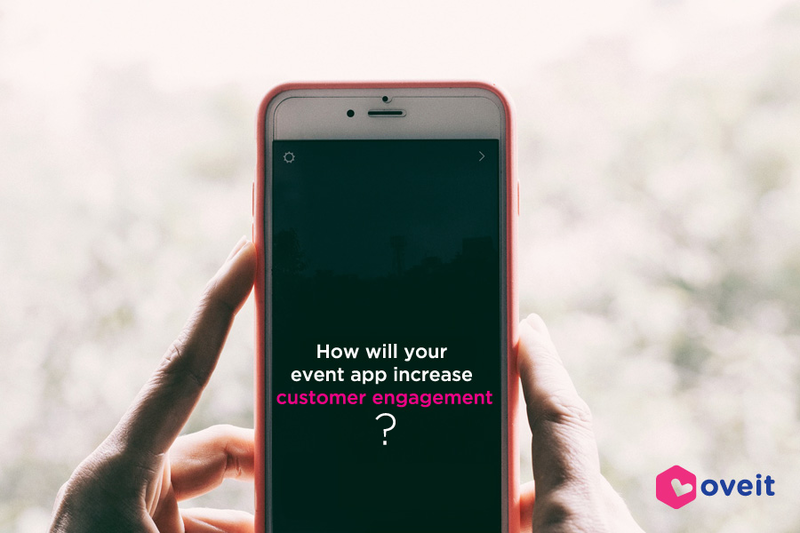 Although we focus on organized events, (and how event planners can partner with brands to create branded events – or even to implement experiential marketing within an existing event) engagement marketing comes in different shapes. 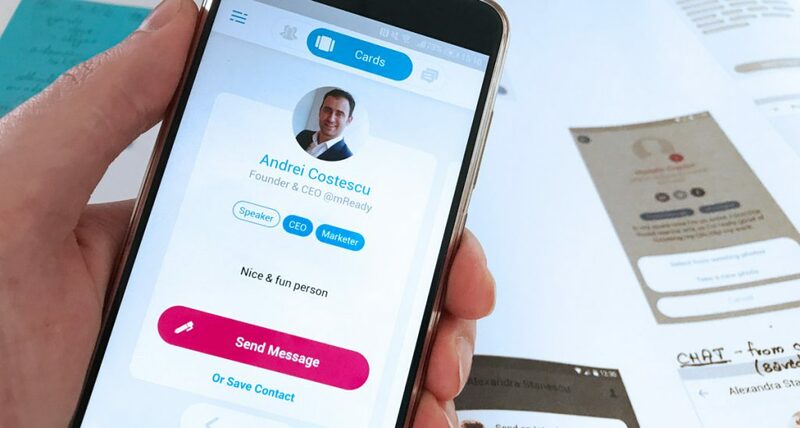 Its purpose is to create a memorable experience, even though sometimes it may seem that there’s no direct connection with the brand itself. A wonderful example is the Piano Staircase, from Volkswagen, a campaign that at first has almost no connection with an automotive company. But innovation and fun will always stick to people’s minds, and this campaign was highly appreciated all over the world. A good experiential marketing campaign can be more powerful than any form of “classic” marketing. An example of a great experiential marketing event is Smirnoff’s Comic Book party, where attendees walked into a…you guessed it. Whether you like comic books or not (if this is even possible) I think that walking into a Comic Book will make an impression. Will make you take pictures and share them. Will make you talk about the party. And definitely will make you remember the brand. I know, the theory sounds good, but do the numbers support it? A study conducted by Mosaic and the Event Marketing Institute revealed that 74% of consumers said they are more likely to buy products after they had a quality experience within a branded event. Furthermore, 98% percent of consumers said they take at least one photo during experiential marketing events and all of them (100%) said they share this content! Event planners can create experiential marketing events from scratch for clients that understand the power of experiences. A bond between the consumer and the brand is more important than an individual sale made using an AdWords campaign. Don’t get me wrong, keyword campaigns are very important, but their direct effect is different from that of an experiential marketing campaign. Aiming for different objectives, but not excluding each other). Experiential marketing campaigns can also be integrated into already existing events. Festivals and conferences offer brands the chance to interact with a large number of people that are craving for memorable experiences (this is why they are there in the first place). Gamification: the NFC chip is paired with the ticket (that acts like an account) and attendees can use it and mark different checkpoints in the game. You can also use them for interactive screens, to connect the character in the game with your attendee. Perks: the wristbands can store perks (gifts, promotional merchandise, etc) and attendees can claim them by simply tapping the wristband to a reader/NFC-ready mobile device. We all like surprises, so why don’t you and your partners use it to create an even more memorable experience? Data transfer: the NFC chip can be used by attendees to transfer their information to the brand that hosts the experiential marketing campaign. It’s easier than ever, with a simple tap, and the best part is that the transfer works both ways: the attendee can receive an email with a link that opens his/her way to new memorable experiences (for example, a registration link to an exclusivist party, sent only to those that take part at this experiential campaign hosted at a large conference). We see how more and more brands are turning towards experiential marketing campaigns, and how more and more people appreciate the work event planners put in. Shifting our attention towards real experiences can only enrich us and more and more people will focus on feelings and memories. So be prepared, event planners.